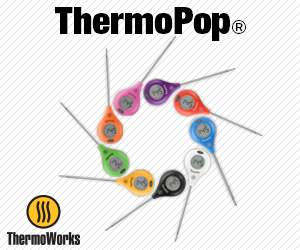 In my book, there’s nothing better than a refreshing glass of iced tea to go with food coming out of my Weber gas grill. 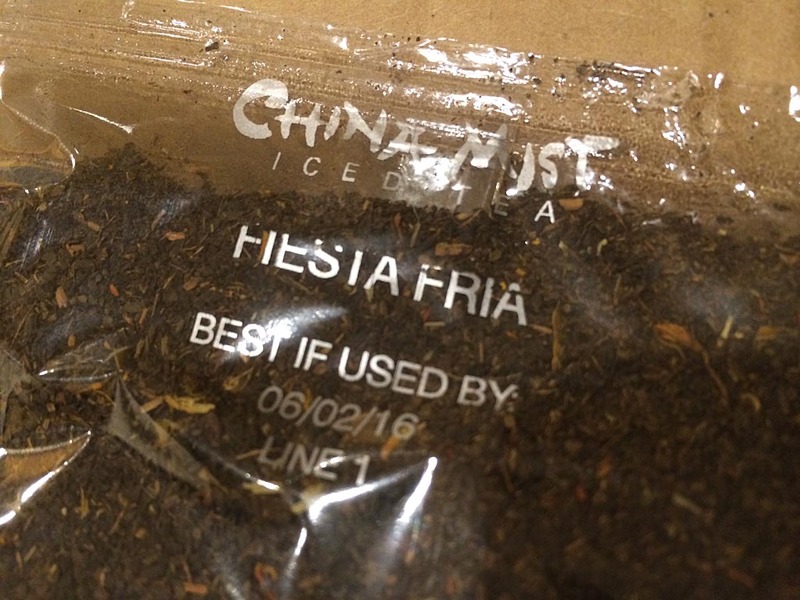 My favorite iced tea comes from China Mist and the variety is called Fiesta Fria. It’s described as “a deliciously fruity blend of fine black tea infused with a jolt of strawberry and herbs”. I buy it as loose tea in 24 3/4-ounce packages for $28.50. 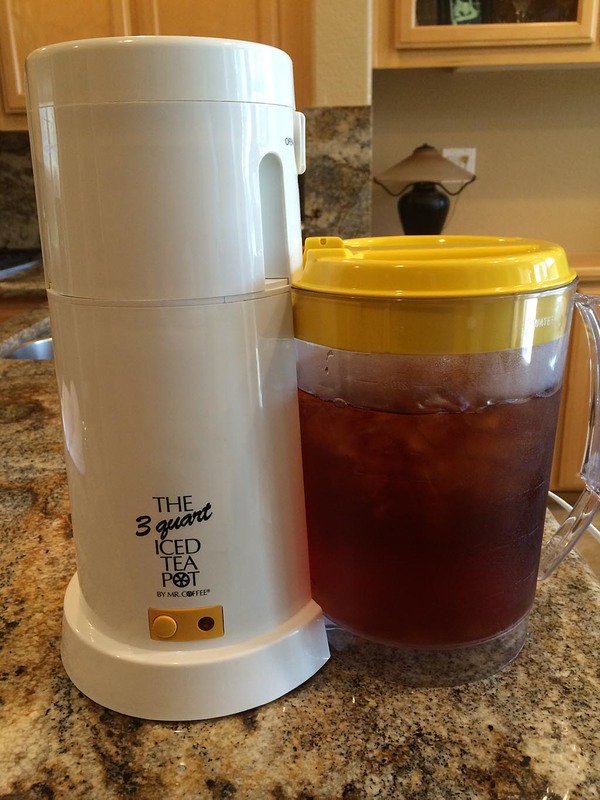 Each package makes 3 quarts of tea in the Mr. Coffee Iced Tea Maker. If you want to try a smaller quantity, Fiesta Fria is also available in 4 1/2-ounce tea bags for $5.99, each bag making 2 quarts of tea. 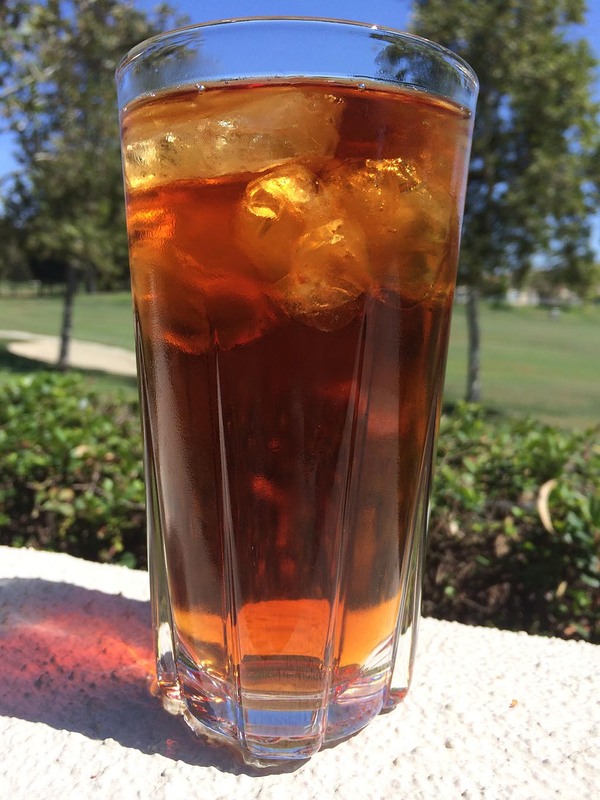 I’ve served this iced tea to a lot of people and everyone loves it. 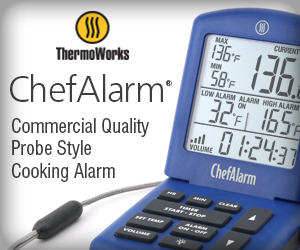 Give it a try, I think you’ll like it too!